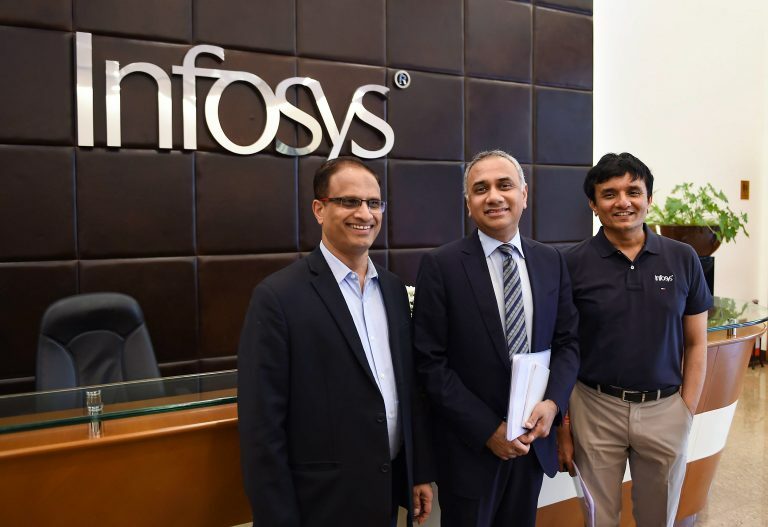 It was among Infosys Ltd’s most ambitious buys that eventually became a bone of contention between founder Narayana Murthy and the then chief executive officer and managing director Vishal Sikka. Infosys then tried to exit the Israeli enterprise software management company after Vishal Sikka was forced out of the company. It has now shelved that exercise. The company on Friday said it had declassified the provider of automation technology as well as other sell-off candidates as “held for sale”. This includes Kallidus and Skava. It had bought e-commerce services provider Kallidus for $120 million. This gave it access to the holding group behind San Francisco-based Skava, a cloud-based platform provider of online services for retailers. All the acquisitions happened in 2015. “During the quarter ended December 31, 2018, based on evaluation of proposals received and progress of negotiations with potential buyers, the company concluded it was no longer highly probable that the sale would be consummated by 31 March 2019,” the company said in a statement.